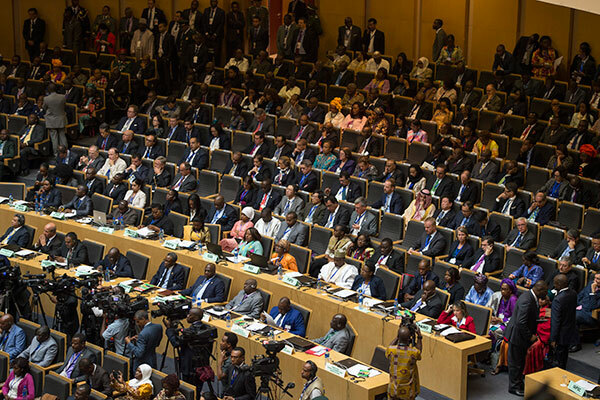 The changes seek to streamline and empower the African Union — an ambitious call for an organisation often seen as toothless and donor-dependent, and analysts say time for forging a deal is short. Elissa Jobson, head of African advocacy for the International Crisis Group (ICG) think tank, described the talks as a “last push” to enact as many changes before Mr Kagame’s one-year term as chairman expires in January. Long criticised for redundant bureaucracy and ineffectual decisions, the AU put President Kagame in charge of reforming the body in 2016. 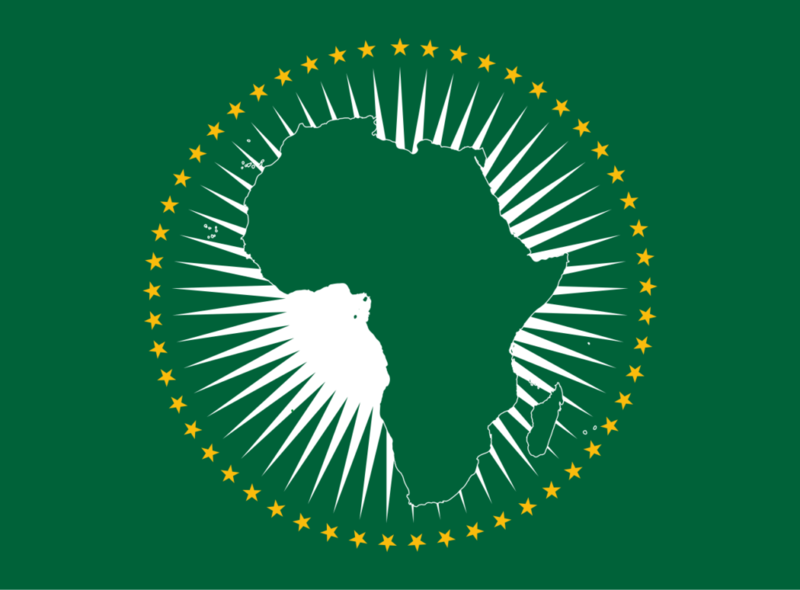 Created in 2002 following the disbanding of the Organisation of African Unity, the AU comprises all 55 African countries, with a budget in 2016 of $417 million. But critics say the body has kept quiet over rights abuses and relied on the UN or nations outside Africa to sanction the continent’s rogue governments. Mr Kagame’s proposals include paring down the AU’s priorities to a handful of key areas like security, politics and economic integration. Mr Jobson said just under half of African countries have also agreed to implement a 0.2 per cent import levy to fund the union, while the rest will find another way to pay up. No decisions have been made yet on President Kagame’s other proposals, such as putting the commission’s chairperson, currently former Chadian foreign minister Moussa Faki Mahamat, in charge of appointing his or her deputy and commissioners. This is partially because many of the more powerful African countries have reservations about giving the AU the ability to make decisions for them, Ms Louw-Vaudran said. Mr Jobson said Cairo’s reservations about the reforms are personal. “No one’s particularly hopeful that the summit is going to resolve anything, but you might see a few decisions,” the diplomat said.